A flavour for every taste. 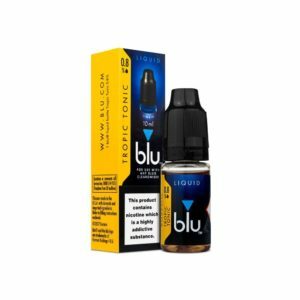 blu e-liquids have often been given been giving a bad wrap due to being stocked by many newspaper shops and super markets – a very obvious case of judging a book by its cover. We were even guilty of this until we tried the flavours. blu are a strong and reliable brand and they produce some lovely flavours at affordable prices.